At the National Intellectual Property (IP) Protocol briefing in University College Cork, photographed were: Dr. Rich Ferrie, Director, Office of Technology Transfer, UCC, Dr. Alison Campbell OBE, Director, Knowledge Transfer Ireland and Dr. Charles Garvey, CEO, Metabolomic Diagnostics, UCC Spinout company. Photo By Tomas Tyner, UCC. 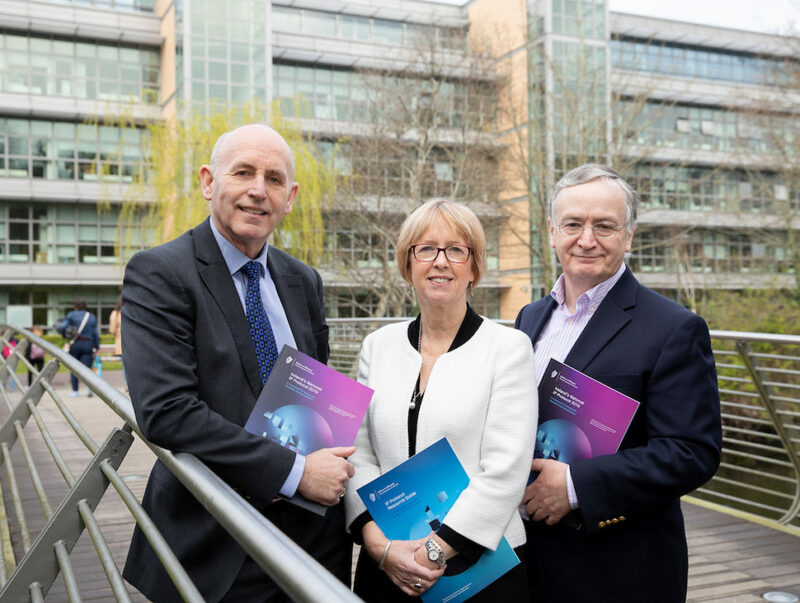 “We welcome the launch of the updated National IP Protocol with the additional guidance on spin-out companies. Forming spin-outs is an important aspect of our knowledge transfer activities at University College Cork. 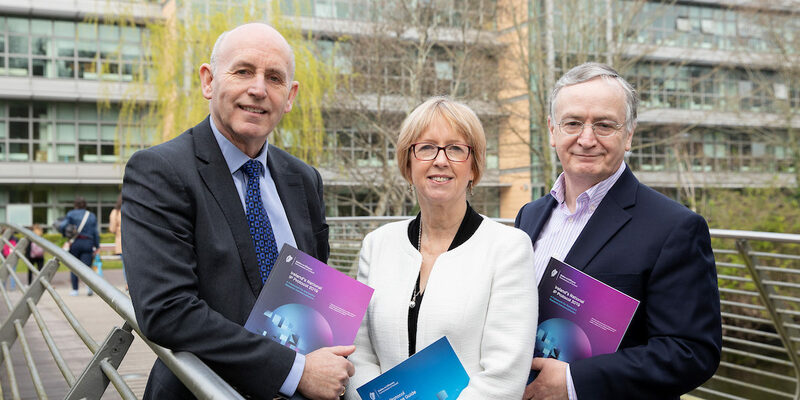 Having this guidance in the public domain will go a long way to managing the expectations of academic entrepreneurs, spin out managers and investors as they seek to grow these innovative new companies.” Dr Rich Ferrie, Director, Technology Transfer, UCC. – the resource guide which provides an overview of the national IP management guidelines and links to a wealth of resources and template documents that support these guidelines. It also provides an overview of the knowledge transfer structures in Ireland.